Americas Cardroom (ACR), the number one US-facing poker site, gives poker fans an awesome experience that goes beyond poker. 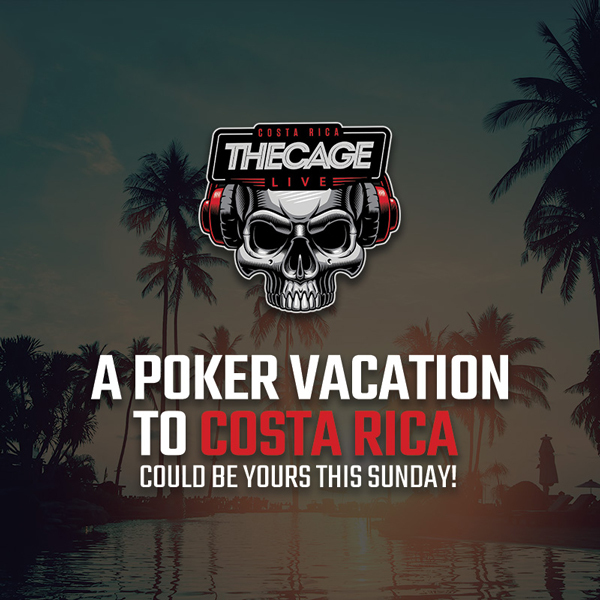 With the site’s Cage Live events, players get the chance to live it up in Costa Rica, enjoying the fun and the sun and while taking on some of the best players in the game. The two-day Cage Live event features all players starting with $5,000 in chips. The chips fly as the levels quickly increase and, when time runs out, players get to keep everything they’ve won. Cage Live is made even better this year with the introduction of ACR’s Double Buy Option. 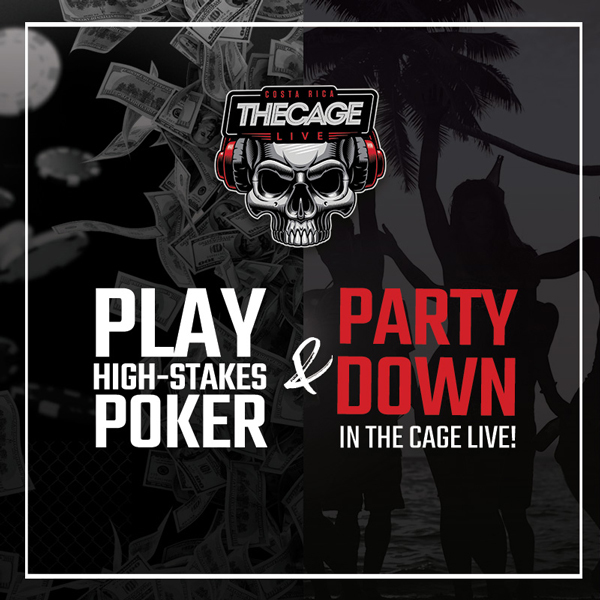 The Cage Live is more than poker – it’s a one-of-a-kind opportunity to visit paradise and mix it up with ACR’s staff. Enjoy a dinner with the crew and take a tour of ACR’s offices to see how all the excitement is created. Every Sunday, ACR offers satellites with two weekly Cage Live prize packages up for grabs. Each package is worth $8,340 and includes airfare, hotel accommodations, the Cage Live buy-in and $1,000 in cash. ACR is also bringing a monster tournament this year. On tap for the poker world is the $5 Million Venom, the largest tournament in the site’s history. Visit Americas Cardroom to find out more about The Cage.